The Holy Eucharist is conducted in Malayalam. St. George Indian Orthodox Church, the first Indian Orthodox Church in San Antonio-Texas, was formed to bring together people with mutual belief, interest and passion under one roof to provide a platform to interact with one another, keep alive our ties with Kerala, our home land and pass on our rich heritage and values to future generation. Our Mission is to respond to the call of our Lord Jesus Christ, to minister to those who are suffering and are in need throughout the world, sharing with them God’s gifts of food, shelter, economic self-sufficiency and hope. The teachings and the practices of the Orthodox Church are to be found in the Scriptures and Sacred Apostolic Tradition, which have been handed down to the Church of Christ in the Revelation of God. These sacred Sources are essential not only for correct teaching and worship, but also, especially, as Sources of the fulfilment of God’s promises and covenants in the Person, Christ! The Father, out of love and compassion, sent Christ to save mankind to remain forever in the Church, which He founded. It is imperative for all Christians to understand the content of these sacred Sources in order to strengthen their faith in God and to accept Jesus Christ as the only Redeemer by Whom and in Whom, man’s personal salvation is wrought. The fundamental truth of the Orthodox Church is the faith revealed in the True God: the Holy Trinity of the Father, the Son, and the Holy Spirit. The doctrine of the Holy Trinity is in reality the declaration of the Christian faith. The Eucharist is at the heart of the Orthodox experience and worship and is celebrated in the service of the Divine Liturgy. The most characteristic aspect of Orthodox Christianity is its worship. Though rich in tradition of doctrine, morality, canon law, social concern, personal faith, and monasticism, to name only a few of its objects, the core of Orthodox Christian life is to be found in its worship. 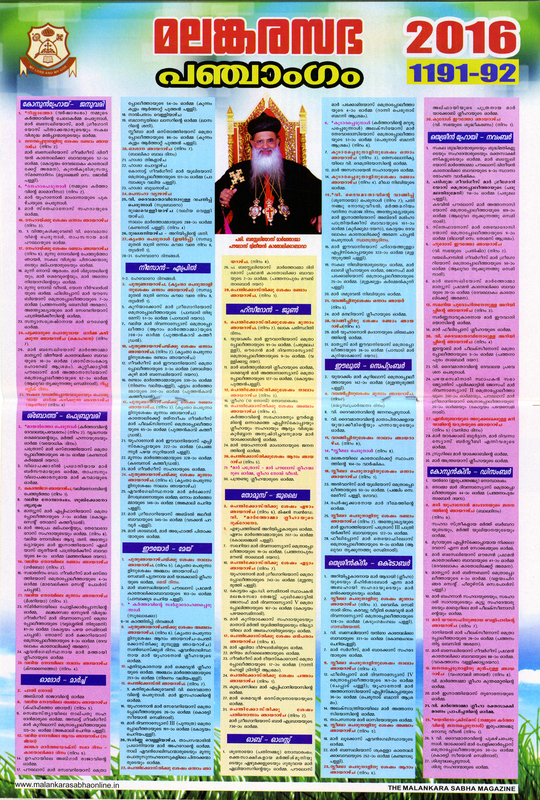 The Indian Orthodox Church is in the family of and in full communion with Oriental Orthodox Churches. Indian Orthodox Church traces its Christian heritage as far back as A. D. 52 when St. Thomas, one of the Disciples of Lord Jesus Christ, came to India and established Christianity. People of this southern Indian province were known as the St. Thomas Syrian Christians” because our liturgy was in Syriac or in Aramaic which was the language spoken by Jesus Christ himself. We continue to use ‘Syriac’ language as part of our worship and prayers. St. George Indian Orthodox Church, the first Indian Orthodox Church in San Antonio-Texas, was formed to bring together people with mutual belief, interest and passion under one roof to provide a platform to interact with one another. The Malankara Orthodox Syrian Church, also known as the Indian Orthodox Church, is an autocephalous Oriental Orthodox church. The Church was founded by St. Thomas, one of the twelve apostles of Jesus Christ.